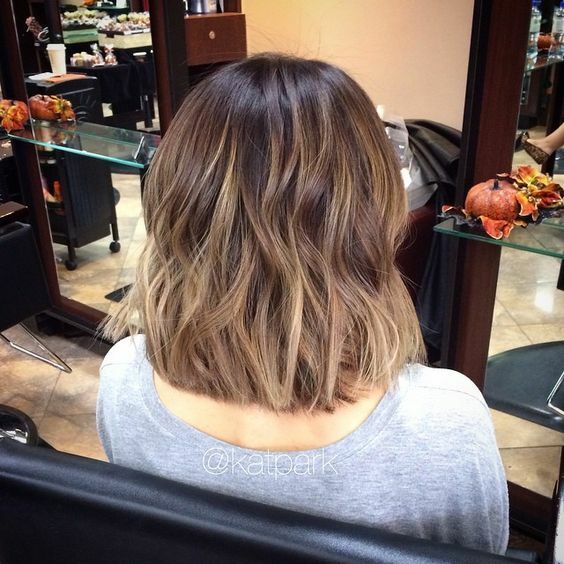 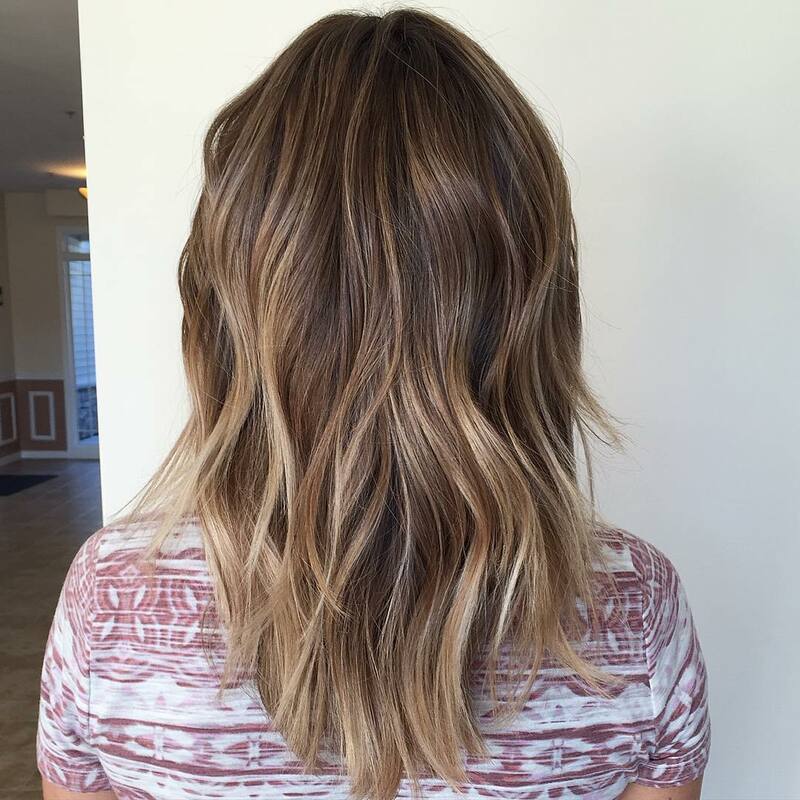 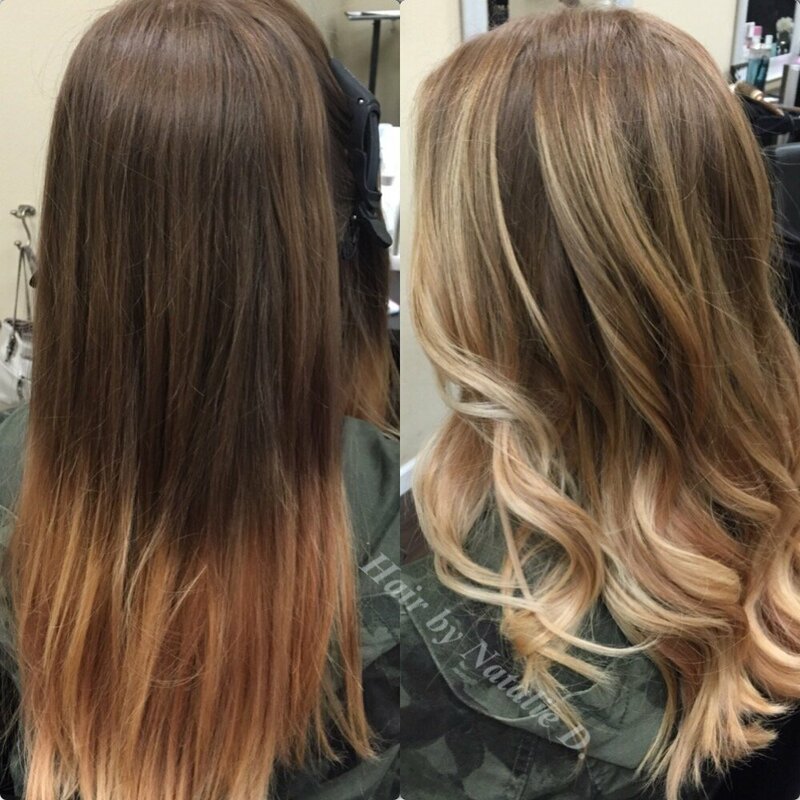 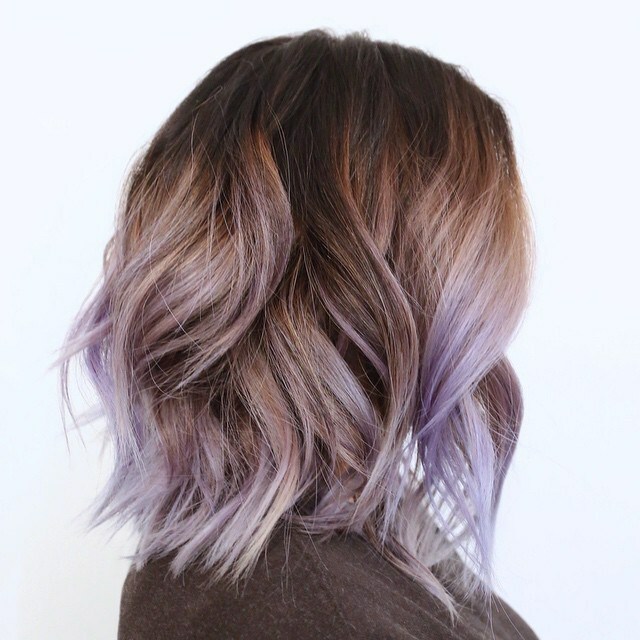 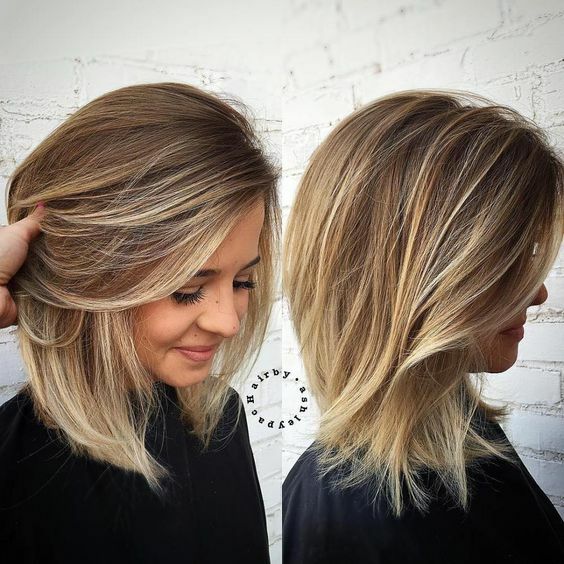 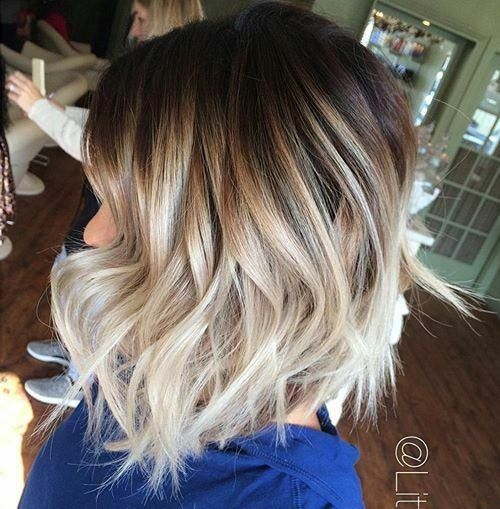 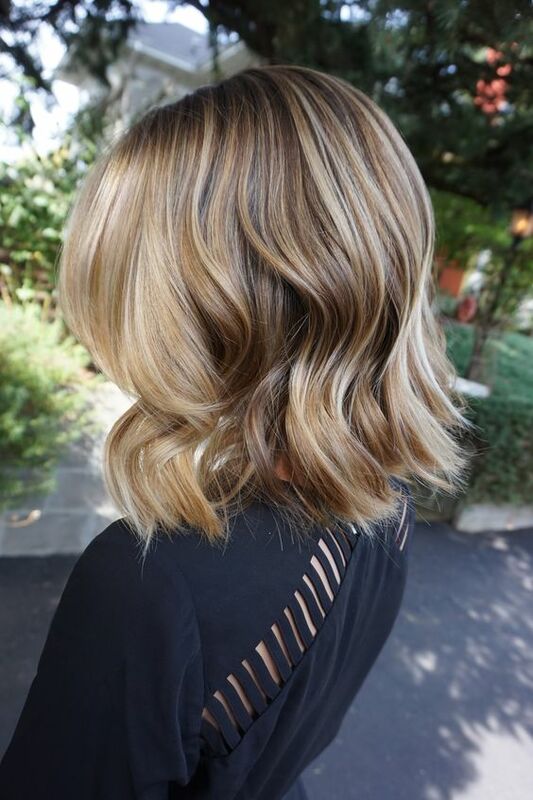 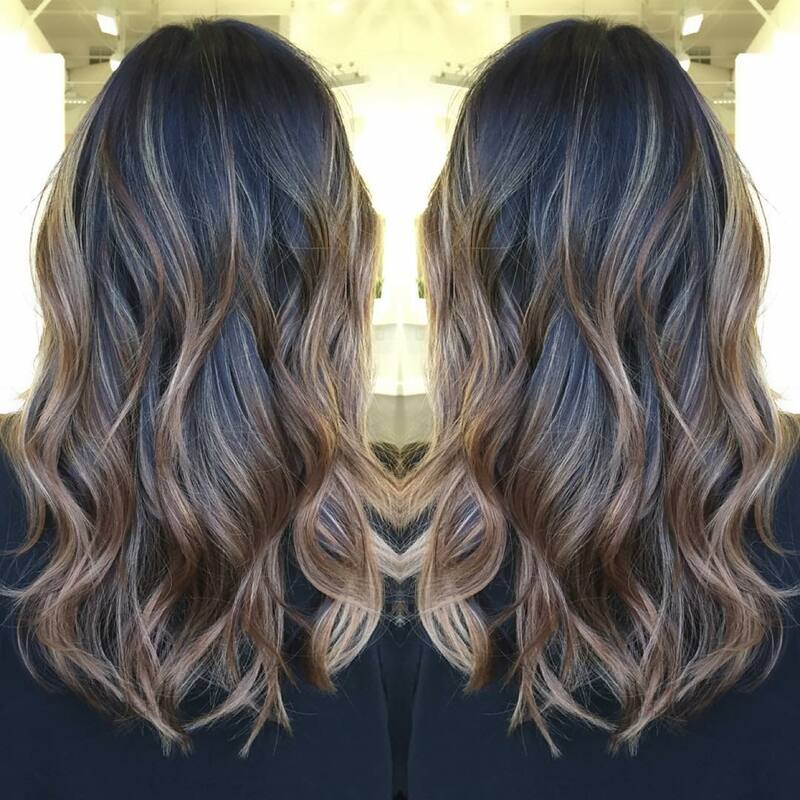 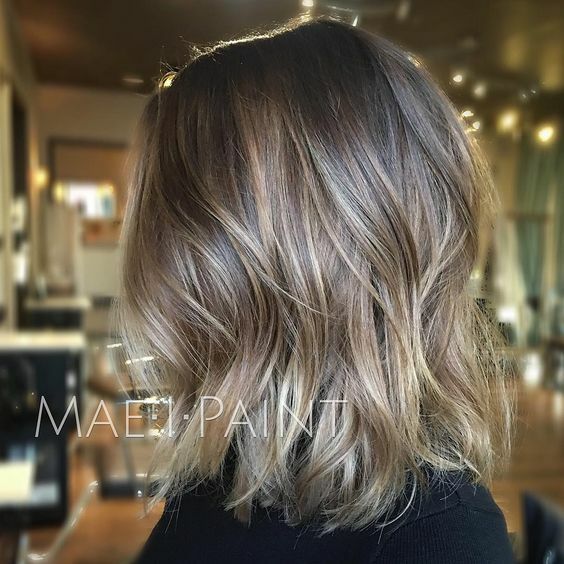 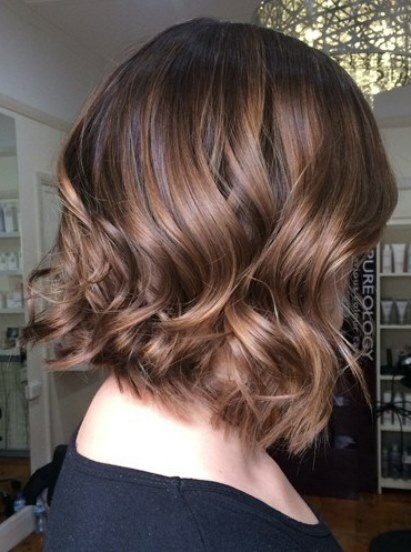 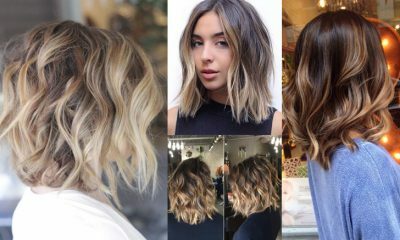 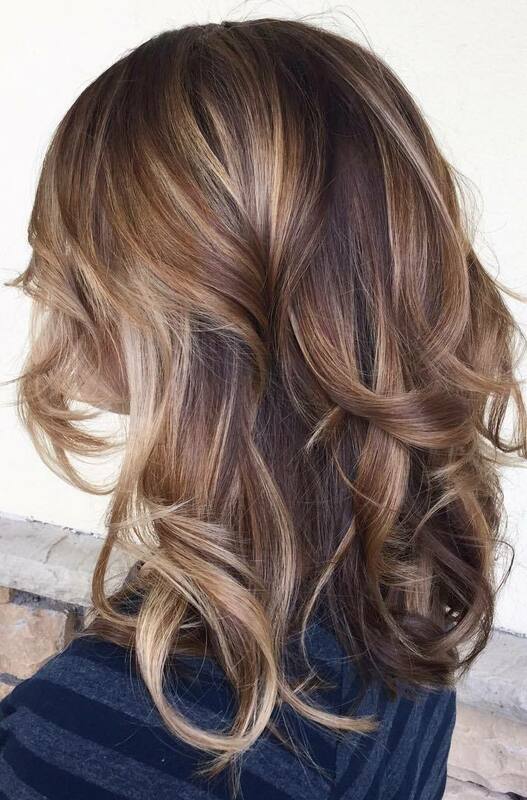 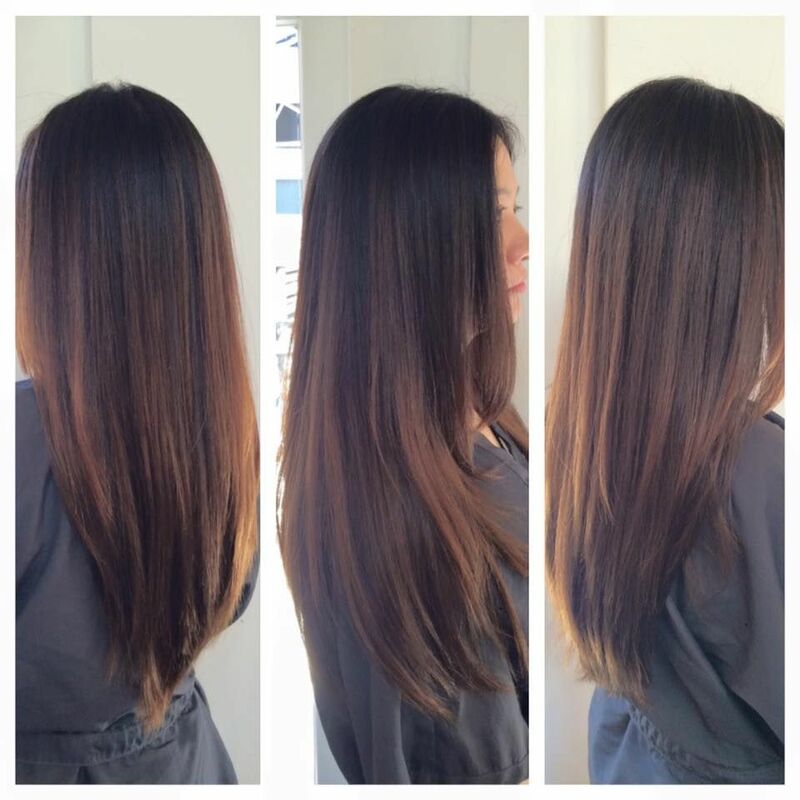 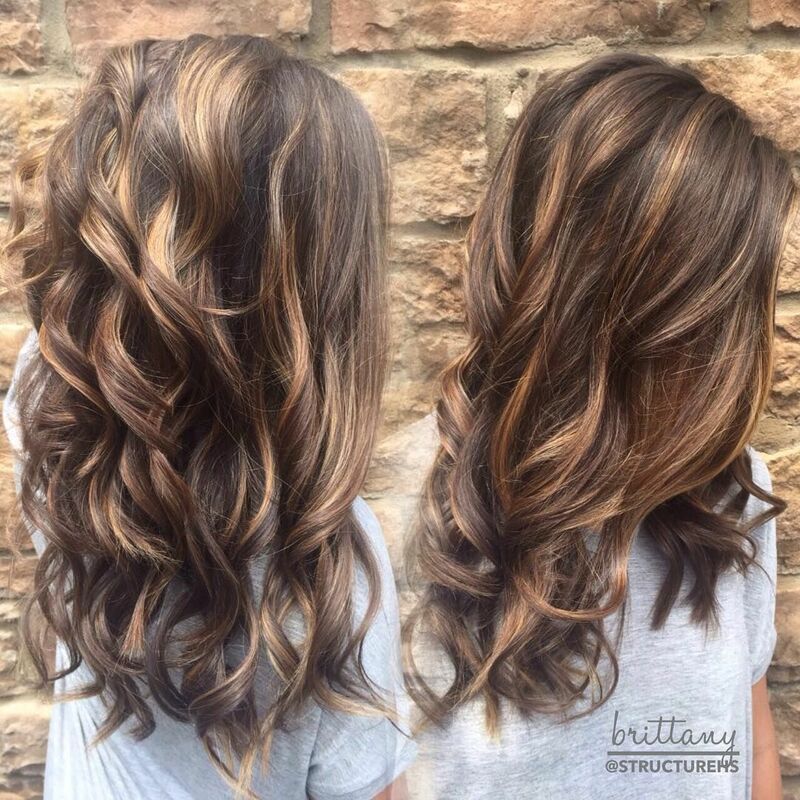 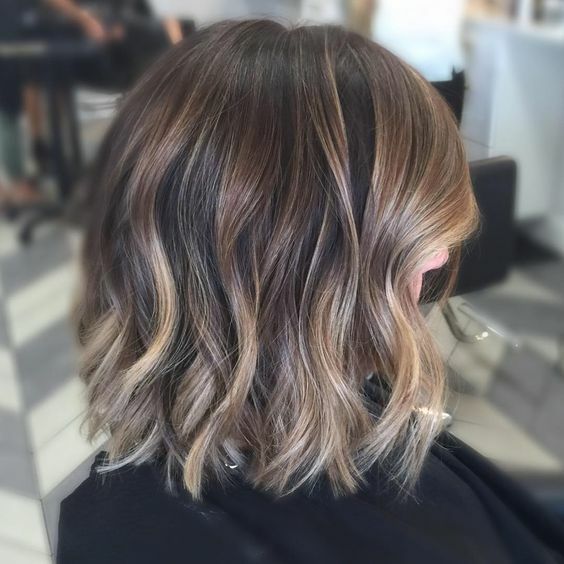 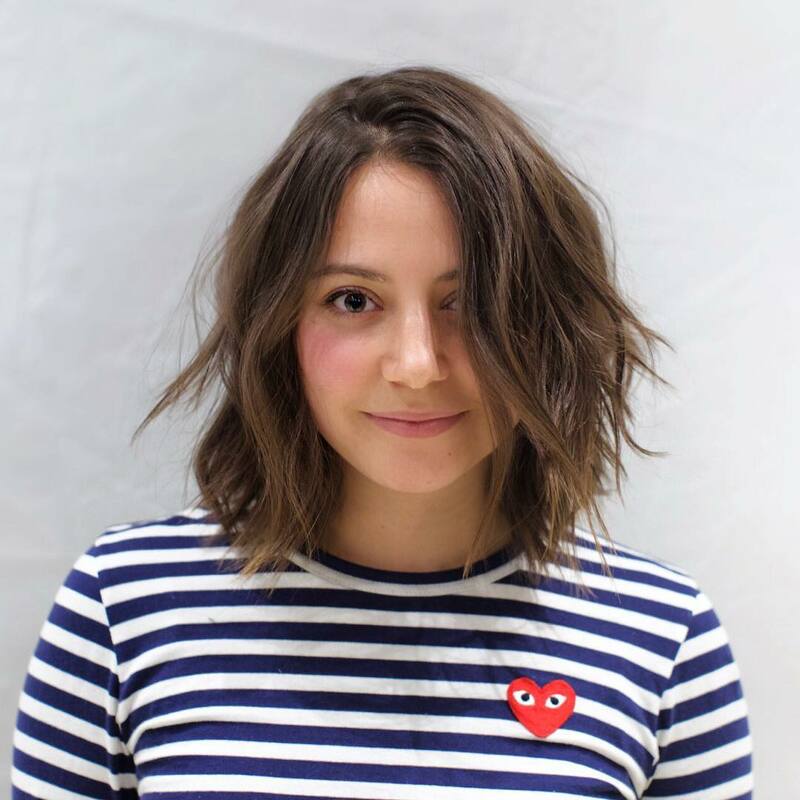 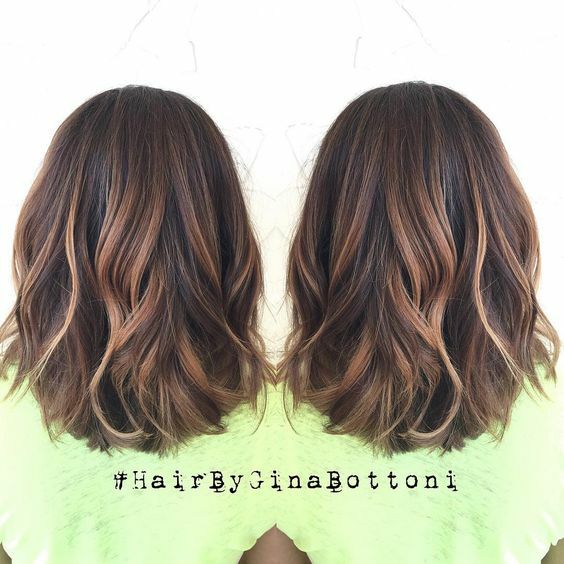 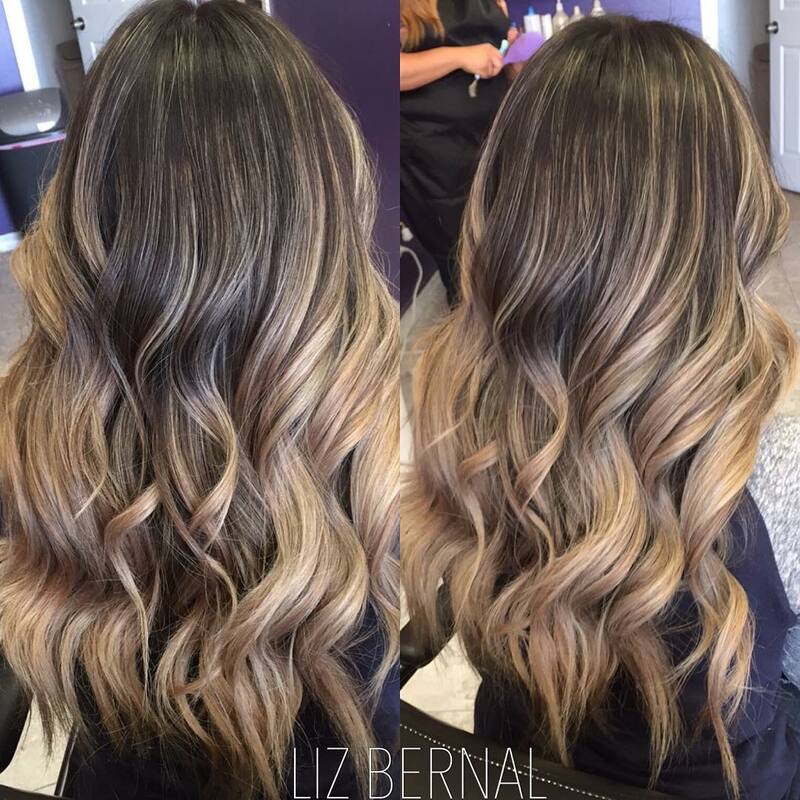 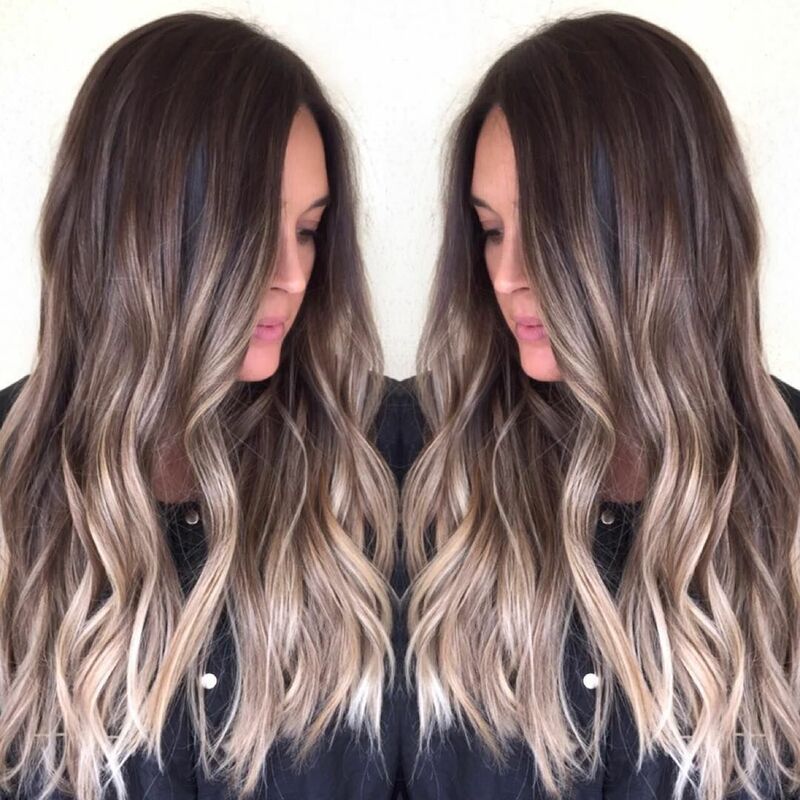 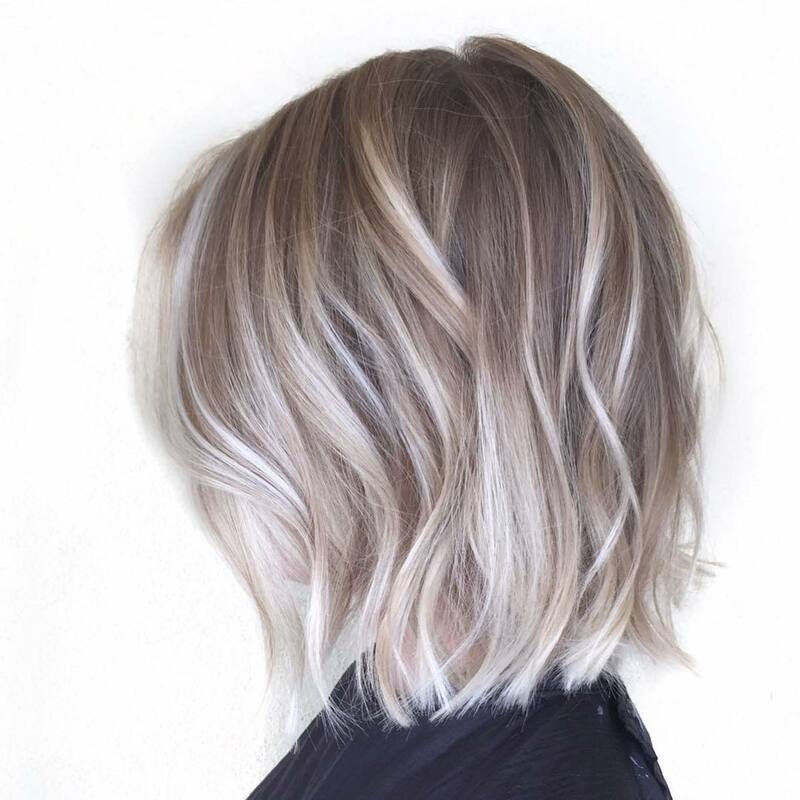 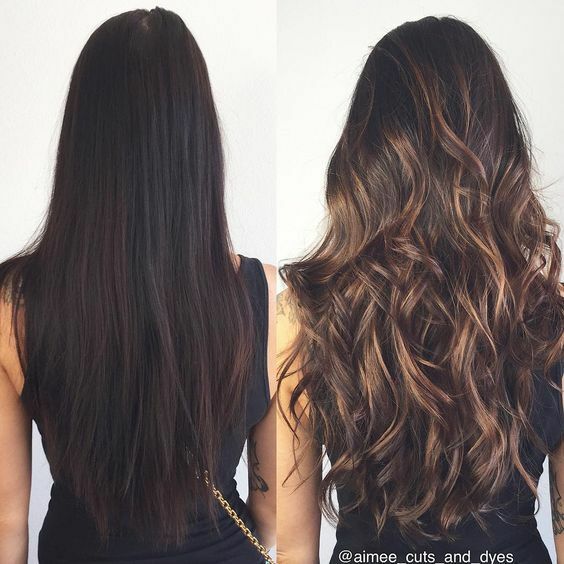 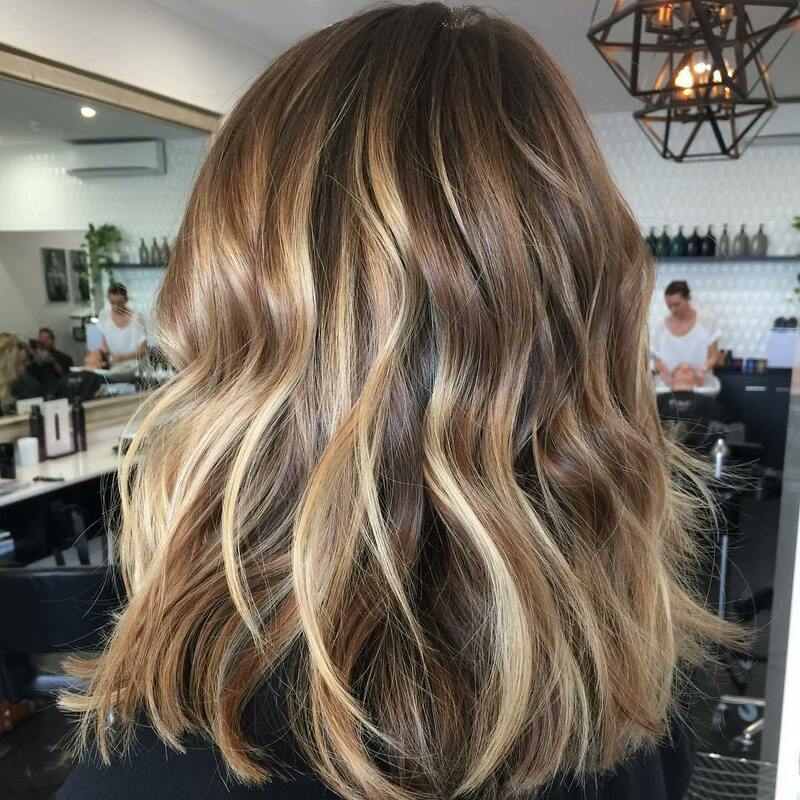 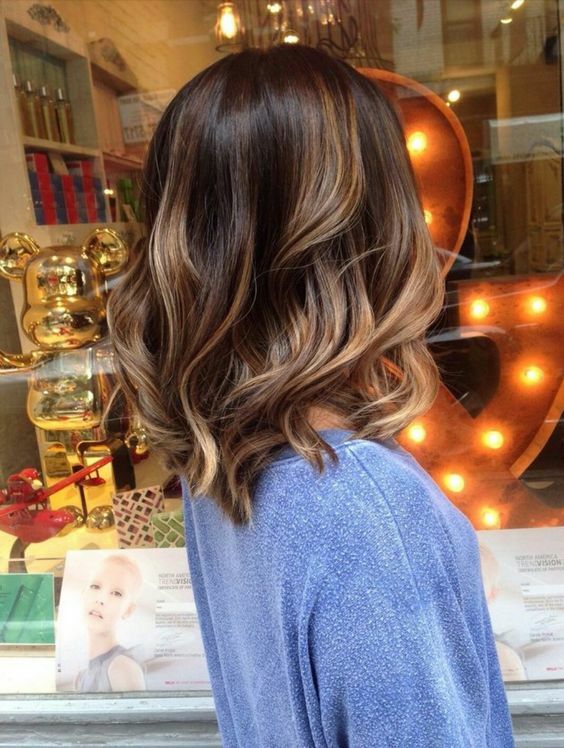 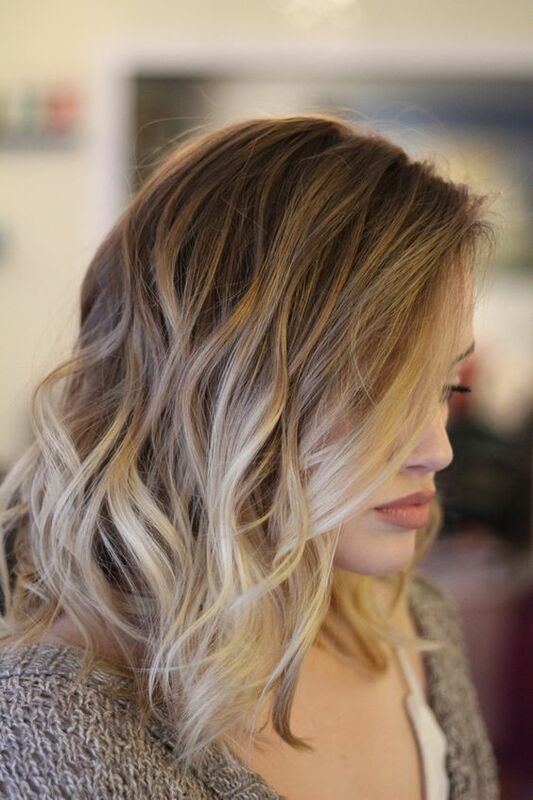 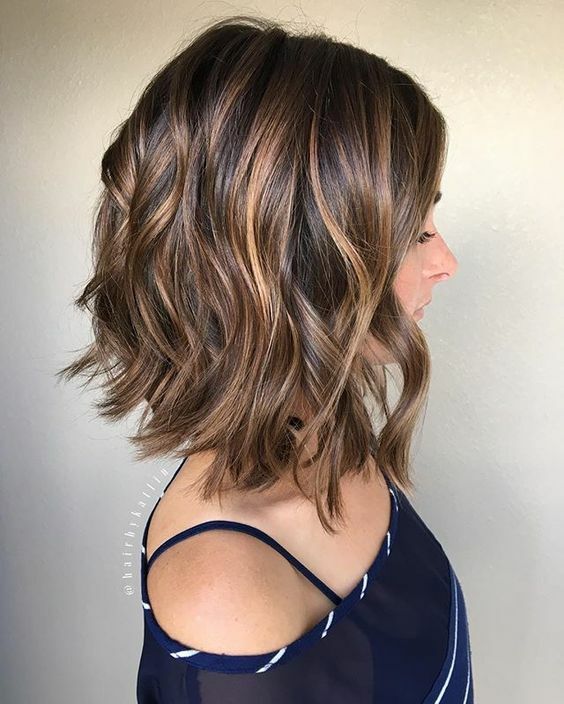 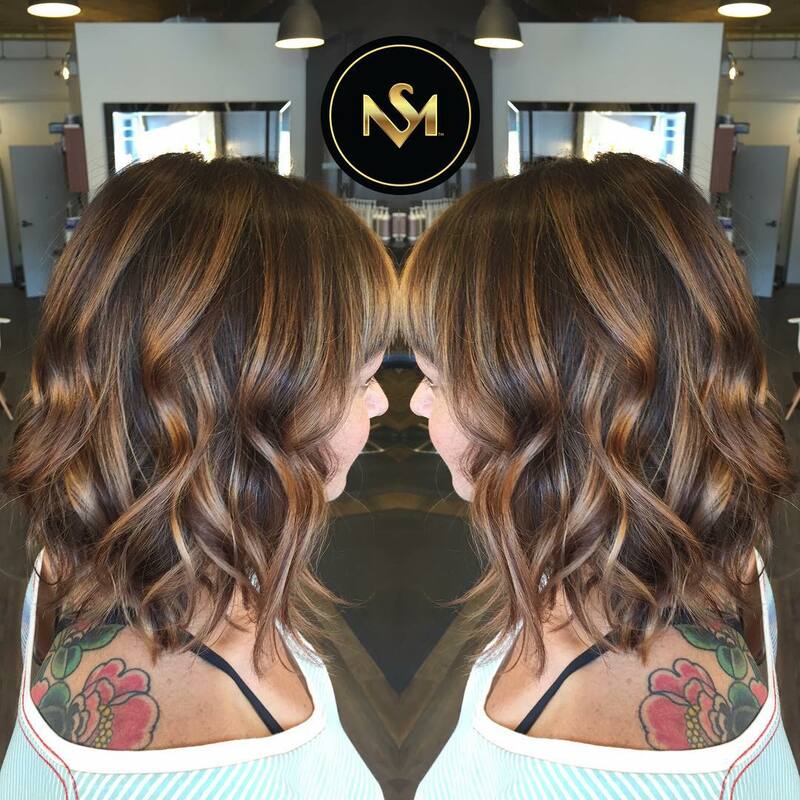 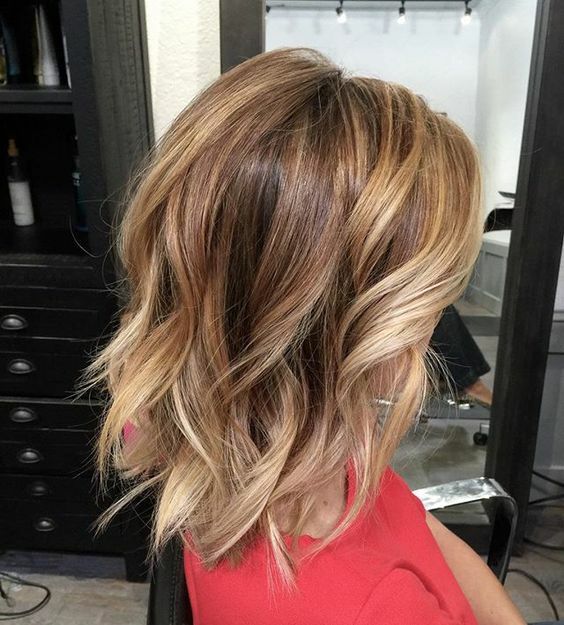 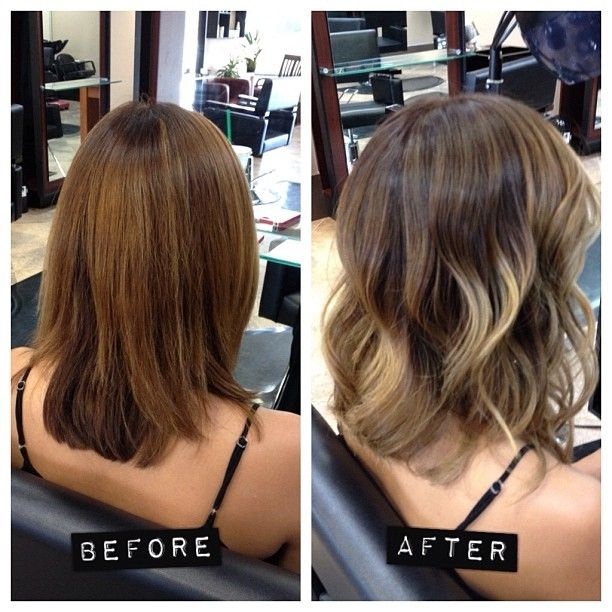 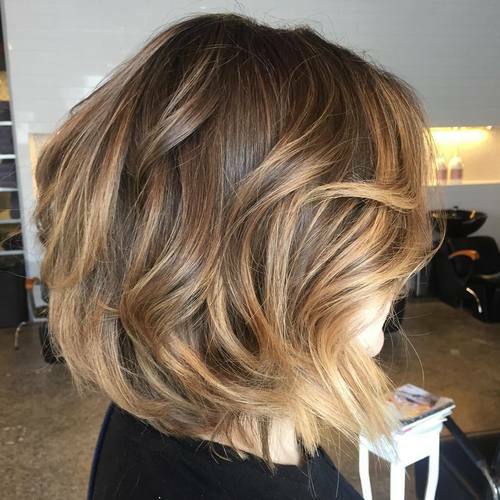 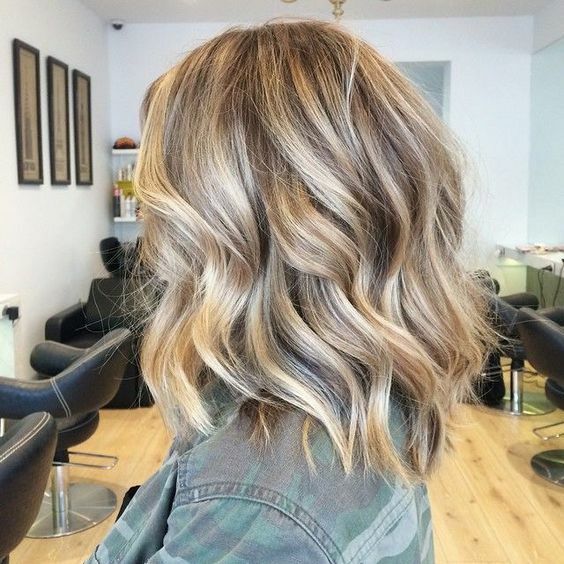 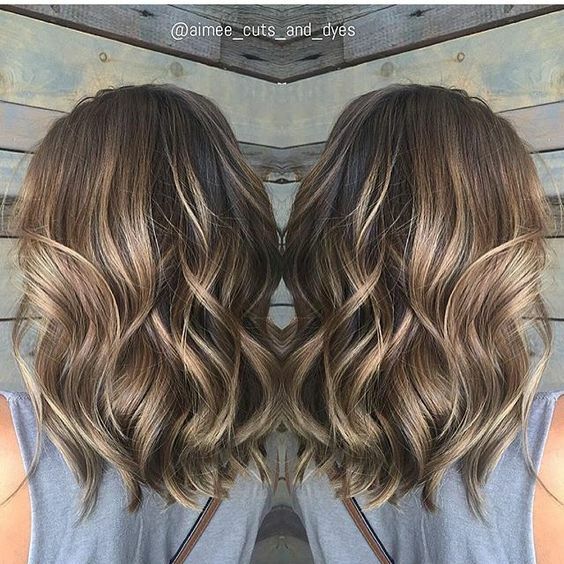 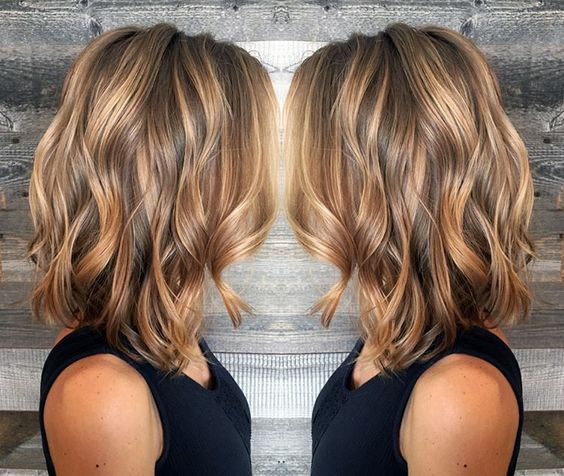 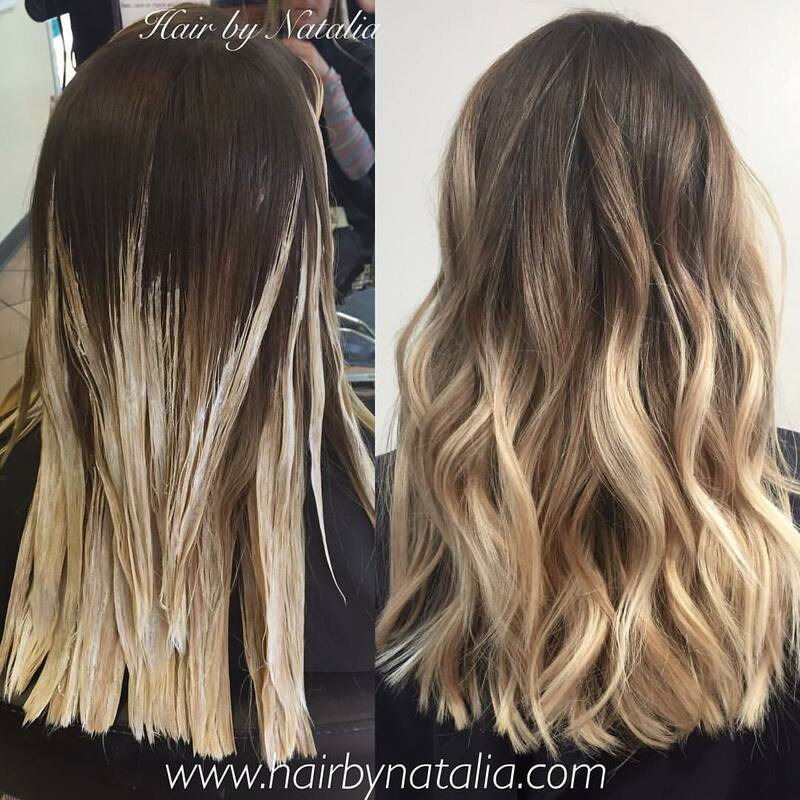 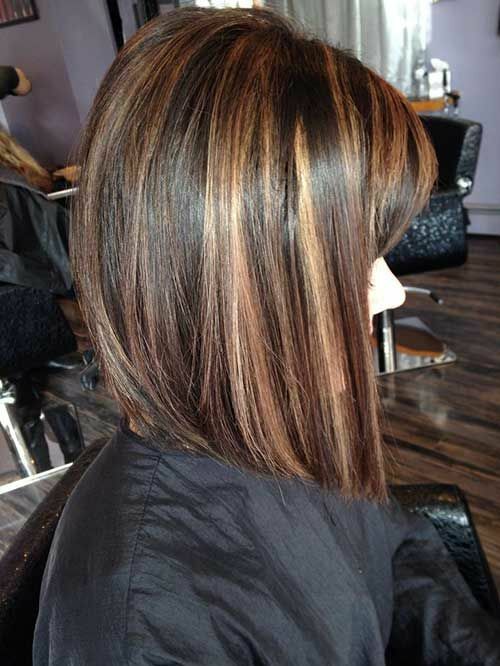 Textured balayage lob hairstyle for women with thick hair. 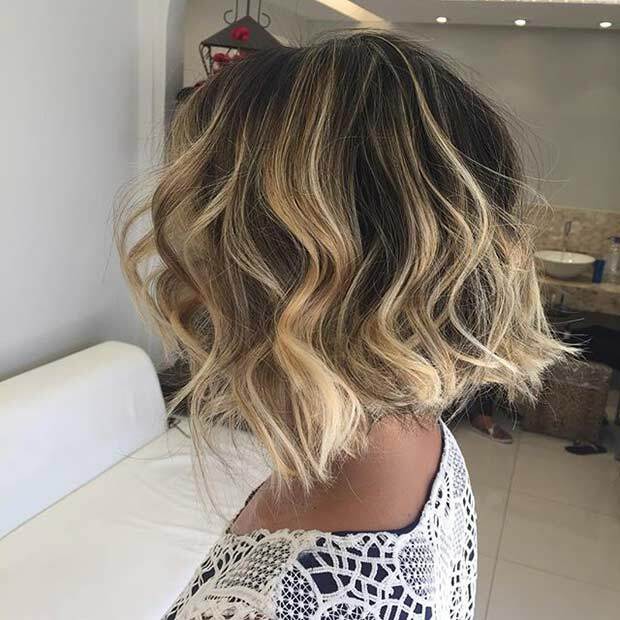 Blonde Balayage. 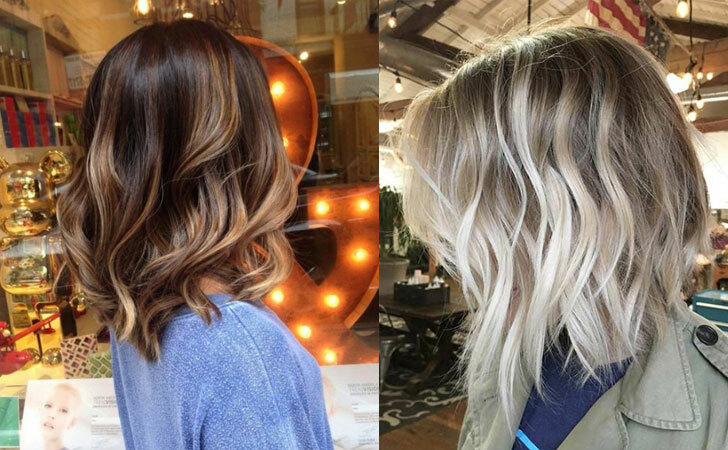 hair trends. 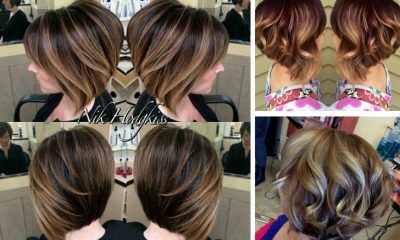 hairstyles. 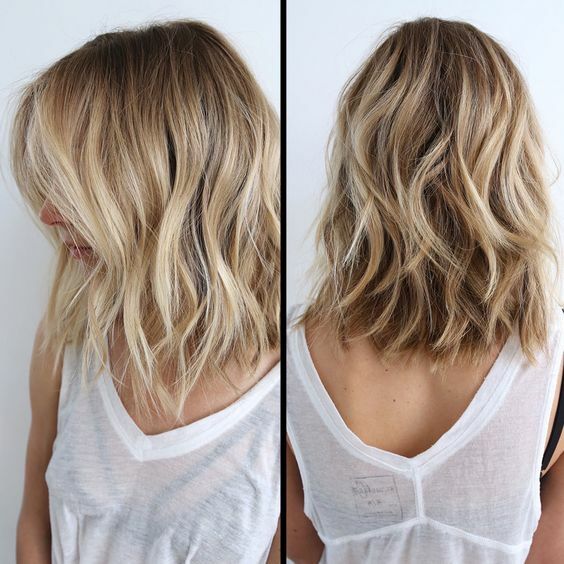 medium length hair. 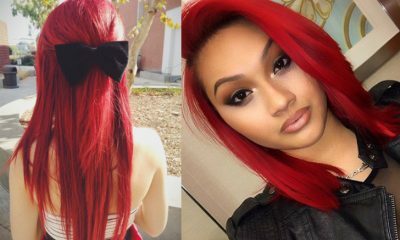 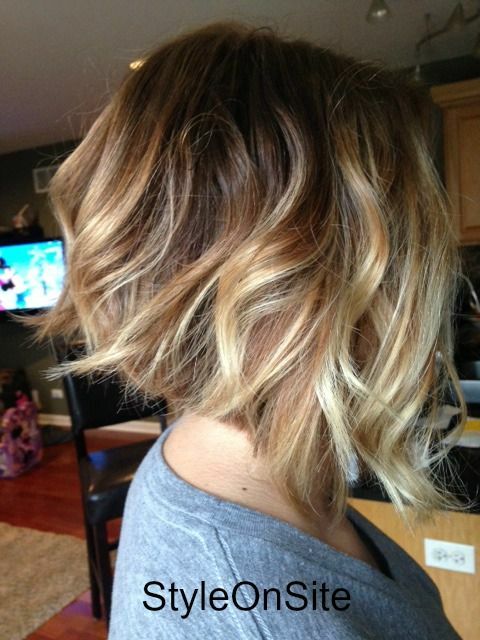 hair inspiration. 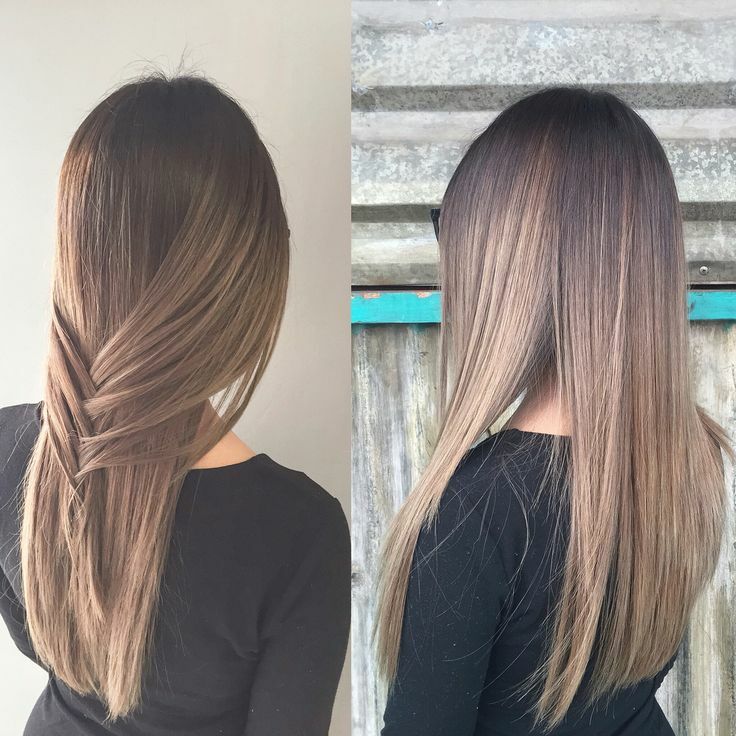 hair and beauty. 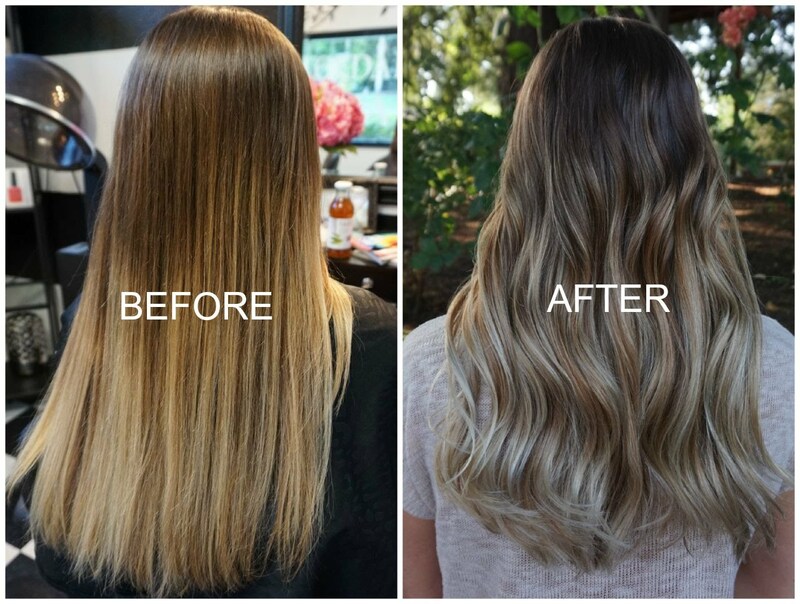 beachy waves. 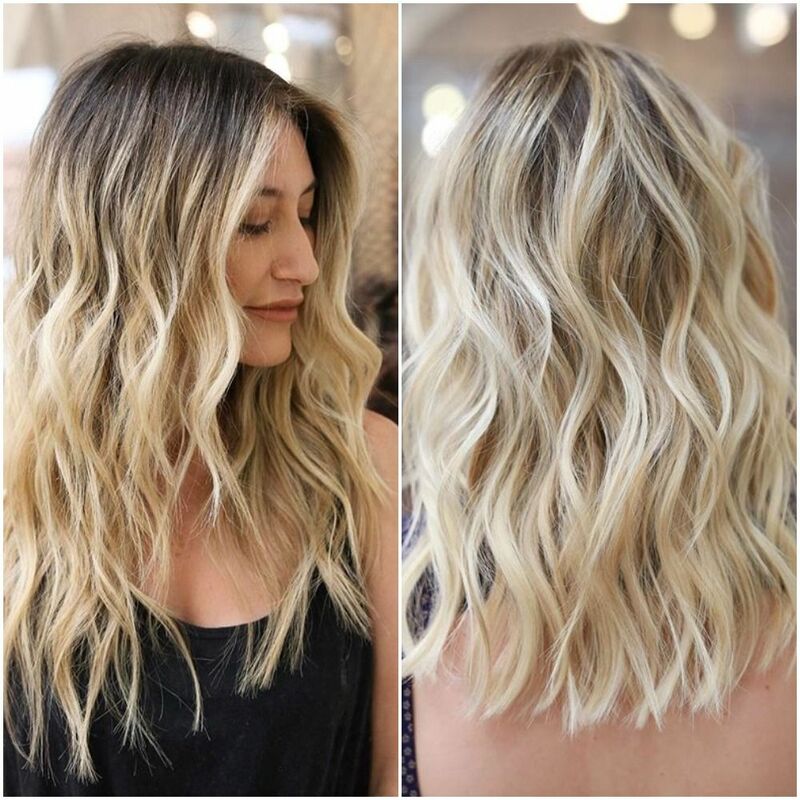 beach waves how-to. 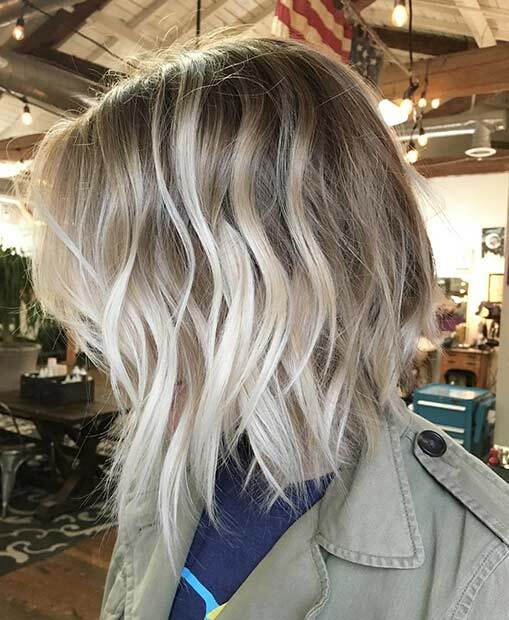 Ashy blonde lob for 2019. 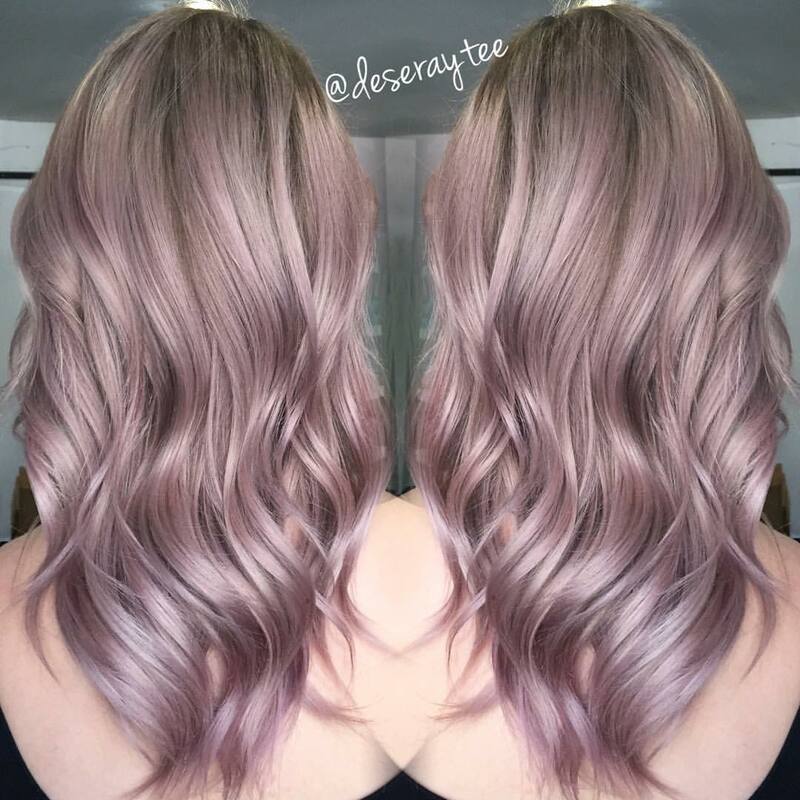 Working our way to silver and having fun in the process! 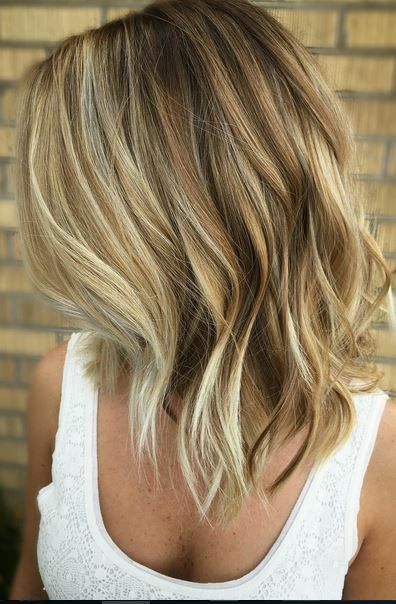 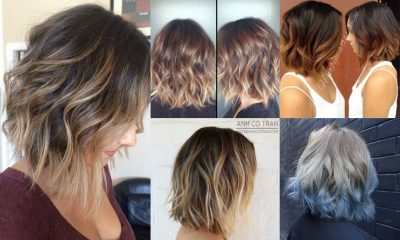 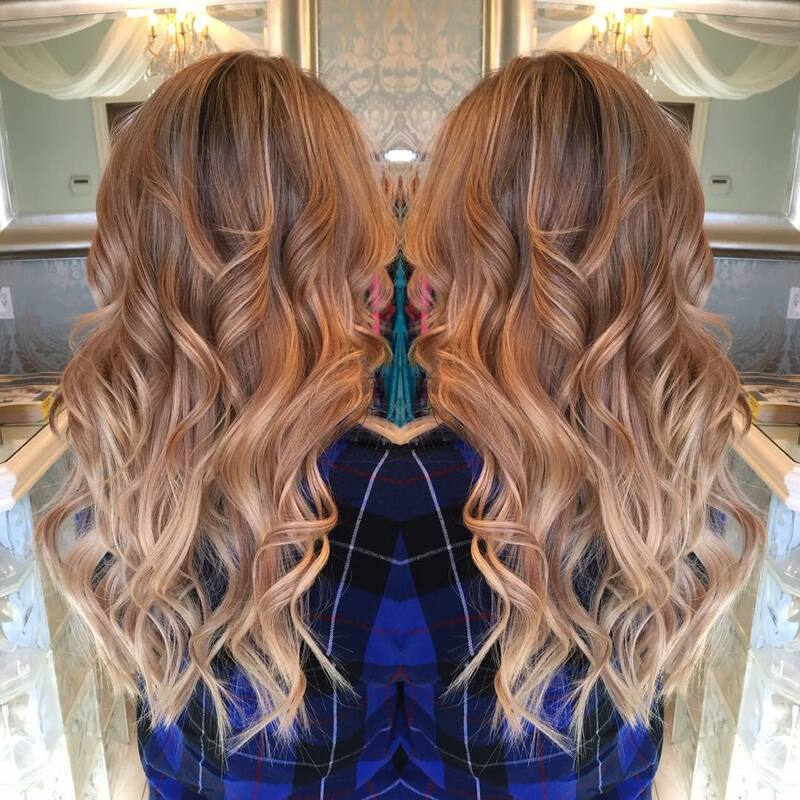 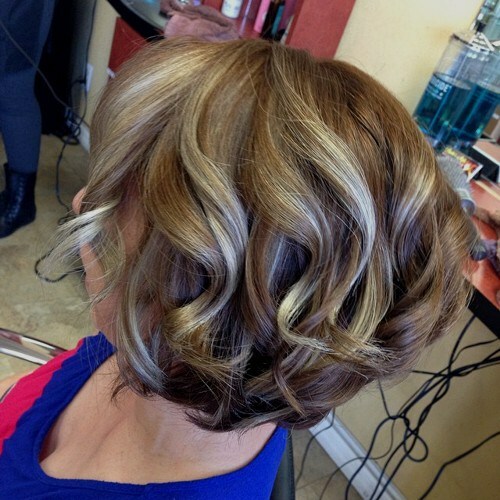 Also you can find more balayage hair color ideas here. 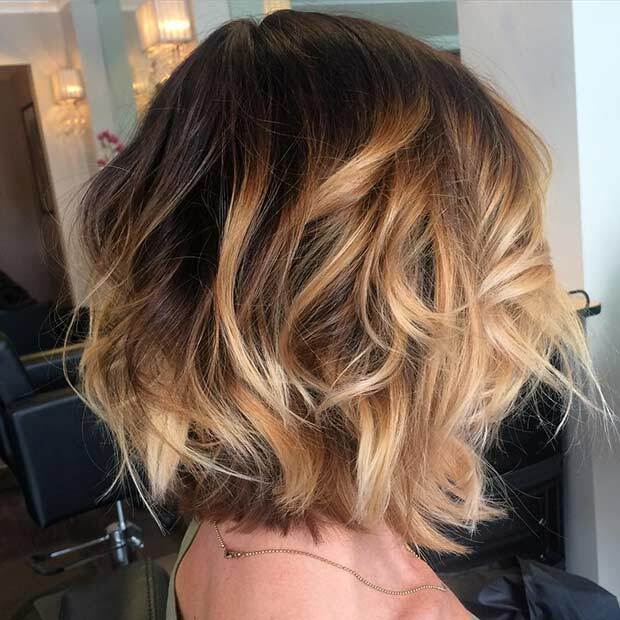 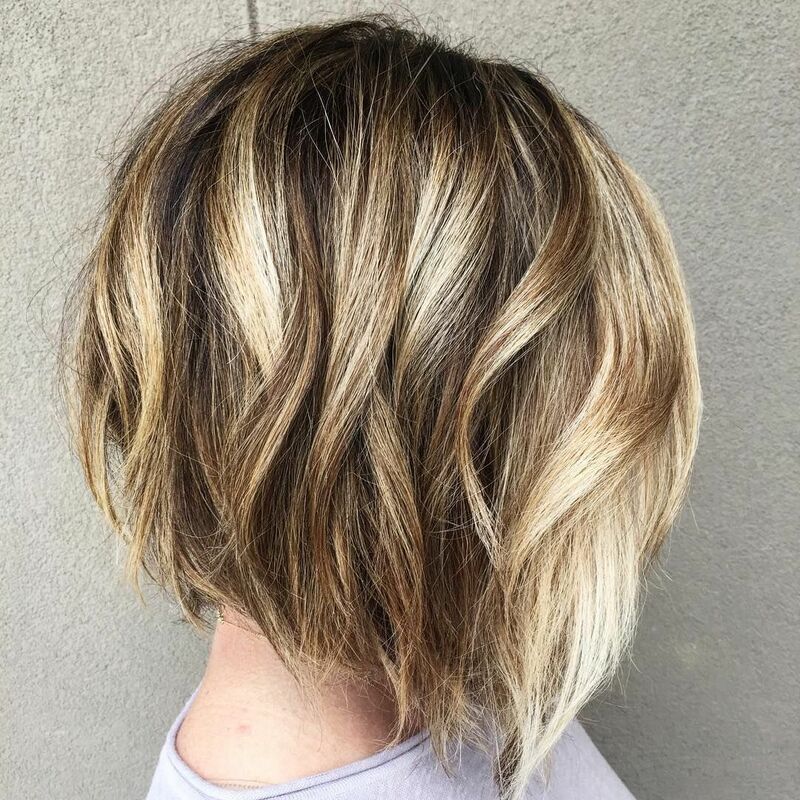 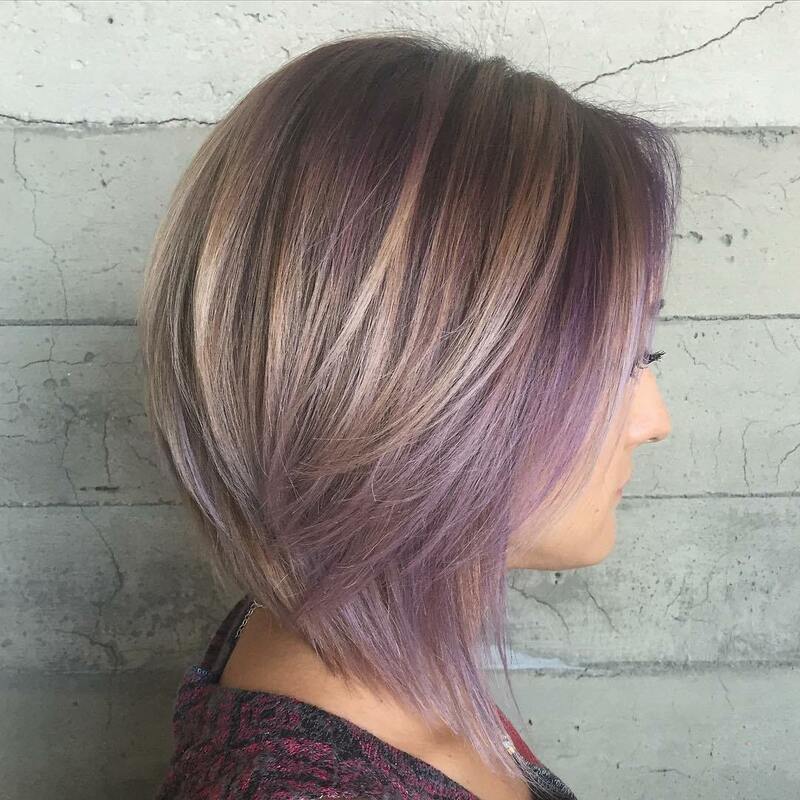 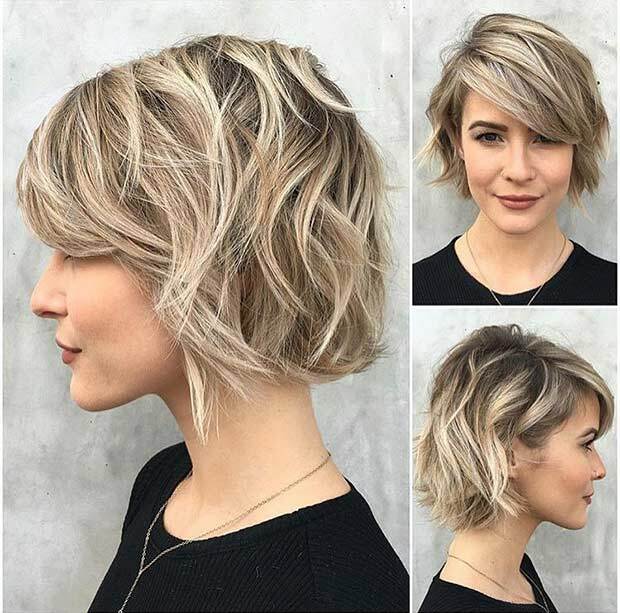 This is a great balayage short haircut for women over 50.